As you probably know that Bitcoin is a digital currency which has made many people Richest. Curtis Jackson(Stage name 50 Cent) is one of them. According to Report published by TMZ that Curtis Jackson was the only artist who accepted the Payment in the form of Bitcoin. And his decision was the decision of the cleverest person because Now the Bitcoin has become popular. A few months ago we heard a news that James Howells threw 7500 Bitcoin in the trash because of his girlfriend and another big news was that “The Winklevoss twins have become billionaires thanks to Bitcoin “. According to TMZ Animal Ambition back, the album was sold out at around 700 BTC and at that time 700BTC= $450,000. The value of 700BTC is now nearly $8.5 million. On Twitter, he posted this Tweet. Curtis Jackson says that he is proud of his intelligence. Don’t forget, 50 Cent is one of the Famous Artists in the World. 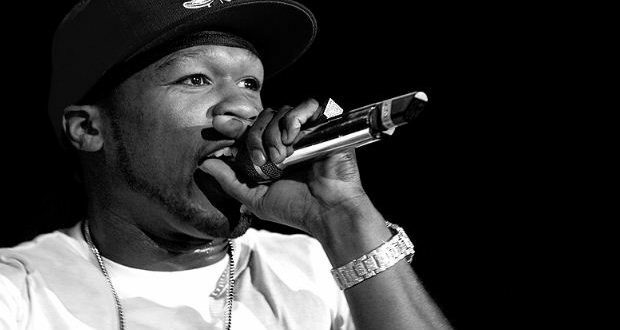 50 Cent has 9.64 Million Fans on Social Media Site “Twitter”. 50 cent is an American Rapper or a lucky Rapper who has not forgotten the Password to Access Bitcoin Account because Many others Who bought in 2010 to 2013 have forgotten the Password. Next How you can buy Bitcoin with the Credit card. Should you buy with a Credit Card or not?